Dire, world-shattering stakes. Epic Multiplayer Mode. 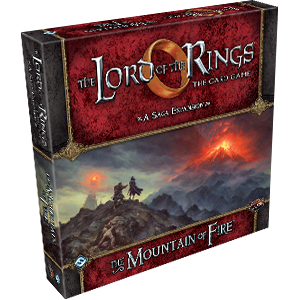 The fate of all Middle-earth� The Mountain of Fire is the sixth and final The Lord of the Rings Saga Expansion for The Lord of the Rings: The Card Game!